Saint Francis is happy to welcome Sherri Uren as Practice Manager for Cape Cardiology Group. In her new role, Uren will oversee all physician practice activities including scheduling, patient throughput and billing activities for Cape Cardiology Group. 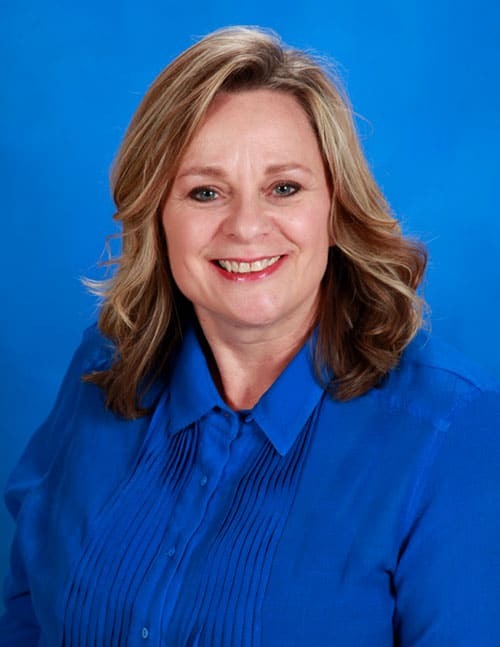 Uren has previously served as Billing Department Supervisor for Gastroenterology Associates and Medical Office Administrator for Neurological Associates of Cape Girardeau. She most recently served as Practice Administrator at Heartland Spine Institute.